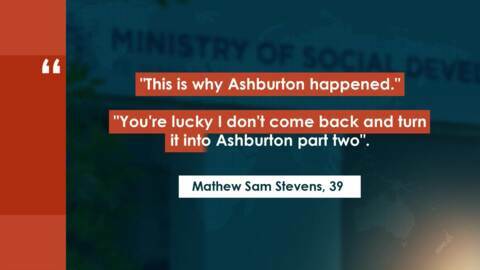 Man threatens WINZ staff with "Ashburton part two"
A Gisborne man has pleaded guilty to threatening Work and Income staff, making reference to the fatal shooting of WINZ staff members in Ashburton. A solo-mother in South Auckland leaves her full-time job as a social worker to study in the hope she receives more income when she graduates. Ahead of a child poverty report due on Monday, Kimi Herewini wants better outcomes for low income families. 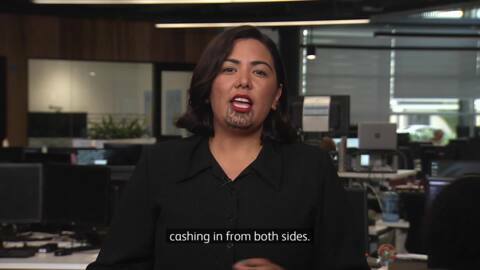 Minister for Women Julie Anne Genter says Māori solo mums experience a number of barriers to returning to work including unconscious bias treatment by government agencies. 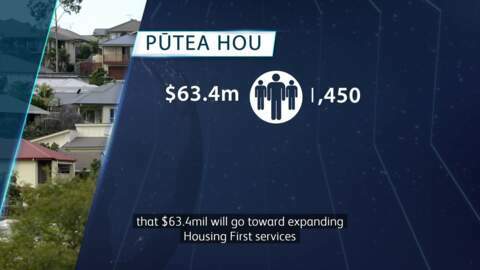 Te Puea marae is hoping to get a slice of the $100mil announced by the government to tackle homelessness. Hurimoana Dennis, spokesperson of the marae-based homeless programme, Manaaki Tangata, says they need on-going support for their current services and future housing plans. The Ministry of Social Development has wiped debt to clear up a pretty expensive mistake. South Auckland's Te Puea marae have some big plans on the horizon to better improve their care of the homeless. It includes training development of Ministry of Social Development (MSD) and Housing New Zealand staff, employment opportunities and also building new housing accommodation. A new drop-in centre has opened in the heart of Rotorua city to provide free meals, clothing, household and social services to the community's most needy. The centre opened on Monday and the response has been overwhelming. Troy and Joseph have been homeless for over 10 years. They say they're trying their best to get off the street but claim WINZ still won't help them. NZ Drug Foundation and other addiction experts at this year’s Cutting Edge Addiction Conference say that National's latest announcement ignores the evidence of how to properly treat drug addiction. Te Puea Marae is backing a new non-recoverable special needs grant for families seeking emergency housing. The grants come into effect on July 1, and they won't need to pay back special needs grants to the ministry. Marae spokesperson, Hurimoana Dennis says it will be a huge relief for many struggling families they've seen come through their doors.